A chartered Associated Airline plane carrying the corpse of late former Ondo State governor Olusegun Agagu, his family members and friends of the family, crash-landed near the Murtala Muhammed Airport, Lagos, shortly after take off this morning. 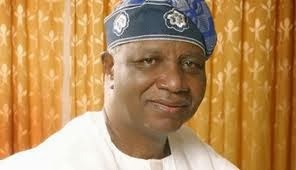 The plane was enroute Akure from Lagos where the late politician was to be buried tomorrow. 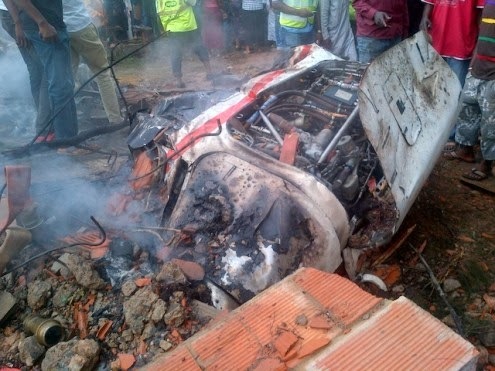 Five persons were said to have survived the Associated Airline plane that crashed in Lagos, Nigeria this morning. The plane was chartered to convey to Akure, the Ondo state capital, the casket of the former Ondo State governor, Olusegun Agagu, who died in Lagos on 13 September. The plane with 22 people on board suffered an engine failure shortly after takeoff in Lagos, crash-landing on the runway, killing 15 people on board, according to the statement by Nigeria’s aviation authorities, FAAN. “We have recovered eight bodies so far, while one person who is badly injured is being taken to the hospital. The rescue operation is still on. It was a small (charter) plane operated by Associated Airlines,” Ibrahim Farinloye of the National Emergency Management Agency said. An aviation official confirmed the plane, with 20 people on board, suffered engine failure after takeoff. The full manifest of the occupants is yet to be released by aviation authorities, but P.M.NEws learnt that an aide of Governor Olusegun Mimiko, who also doubles as a son of a prominent Nigerian politician, was on board. So was a director of a popular funeral company in Lagos. In Akure, officials of the government waiting to receive the casket, were said to have left the airport, upon hearing news of the tragedy in Lagos. A press conference is about taking place at the Lagos airport. 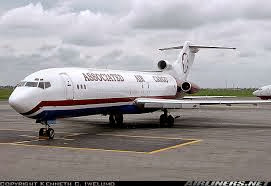 The last plane crash in Lagos was the Dana Air’s McDonnell Douglas MD-83 operating as Flight 992. It crashed into a two-storey building at Iju Railway, Ishaga a suburb of Lagos. All 153 people on board the aircraft were killed. Following the crash, all flights by Dana Air were halted by Nigeria’s Civil Aviation Authority (NCAA). The airline’s licence was restored in September 2012 before the inquiry into the accident was concluded. Could Don Jazzy Be Dating His Personal Assistant, PA? 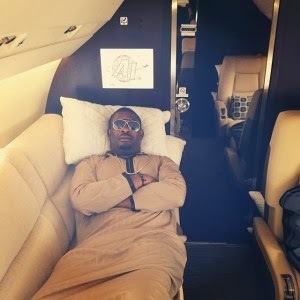 Don Jazzy has finally revealed the pretty face of his PA. 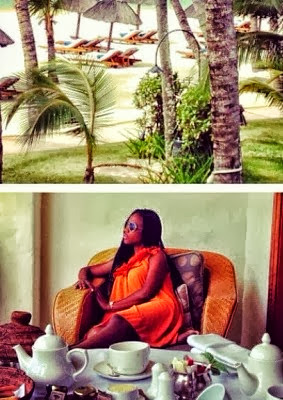 The lady pictured in short orange dress above is Don Jazzy’s PA. This is the first time I will hear of a Nigerian celebrity going on vacation with his PA.
Is she just his PA or is there something more??? 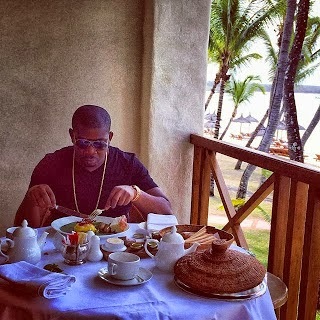 Mavin boss and MTN brand ambassador, Don Jazzy, jetted out of Nigeria to Mauritius Island in the Indian Ocean yesterday. He shared the photo above hours ago, relaxing in the private jet he had hired. Meanwhile the music producer claims that mosquitoes have not been fair to him since he arrived the Island. 1. Today marks 53 years of our Independence as a nation. First and foremost, I would like to say congratulations to us all. Through thick and thin, we have built this country together. Through triumphs and trials, we have developed a Nigerian identity in our own way. 2. In truth, Nigeria is still a work in progress and we are challenged everyday to keep building in spite of the various obstacles that we face. Our strength has been in our diversity. If we look back over the years, we can say confidently that there is every reason to celebrate. 3. Today’s Independence anniversary is unique because it is the last before we mark our centenary. On January 1, 2014, Nigeria will be 100 years old as a country, following the amalgamation of the Protectorates of Southern and Northern Nigeria in 1914. 4. 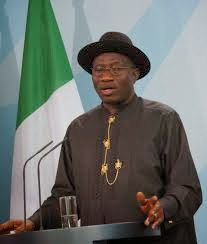 Beloved country men and women, traditionally, the Presidential address on this symbolic day has served two purposes. It has, quite rightly, been used to remind all Nigerians about our heritage. It has also allowed my predecessors and I to comment on our stewardship to the nation and make political capital out of a state occasion. 5. But this year, I will not. Because, today of all days, we should not be scoring political points. On the contrary, in this last year of the first century of our Union, we should be addressing our future as a Nation and a people! 6. I admit that these may not be the best of times for our nation. Our people are divided in many ways – ethnically, religiously, politically, and materially. I cannot hide from this reality. I cannot hide from my own responsibilities. 7. As we prepare to mark the centenary, therefore, today offers us an opportunity to reflect on our long journey to nationhood and the progress we have made so far. Whatever the challenges that we may face, we have every reason to be proud of our national accomplishments; we have every reason to remain proud and optimistic. Our collective national journey has witnessed great watersheds, thanks to our spirit of endurance, perseverance and sacrifice. Getting the rest of the job done with determination and courage is just a matter of time. We are Nigerians, a nation of talented people, endowed with resources, potentials, and Divine Grace. 8. In our journey to greatness as a nation, we have built an economy that is robust and erected enduring infrastructure and institutions of democracy. Our social system is now more inclusive, open and compassionate. We are waging a steady battle against poverty, unemployment, and corruption. Our sense of community, solidarity and shared expectation is strong and capable of withstanding the present social, economic and political challenges that still confront us. 9. In saying this, I am reminded of the comments I made a week ago to a cross-section of Nigerians in New York during the 68th United Nations General Assembly. I declare now as I declared then: we have a duty as Nigerians, whatever may be our differences or prejudices, to always put Nigeria first. 10. Our politics should be an art of patriotic labour and selfless service to the community, particularly by the political elite who are placed in positions of great trust and responsibility. Politics has its own high moral principles which abhor distracting and divisive rhetoric. As men and women in leadership, we must continually focus on service, duty, responsibility, and the next generation. Those who are elected to govern at all levels must focus on improving the lives of our people, not selfish ambition. Few weeks after her younger sister Chikodi Nnanna married an Oyinbo man, Paul Francios Wildenberg from Netherlands in Ikeja Lagos, Nollywood actressUchenna Nnannahas secretlymarriedher fiance, a Spain-based big boy named Richard Uchechukwu Maduka who hails fromAbia State. 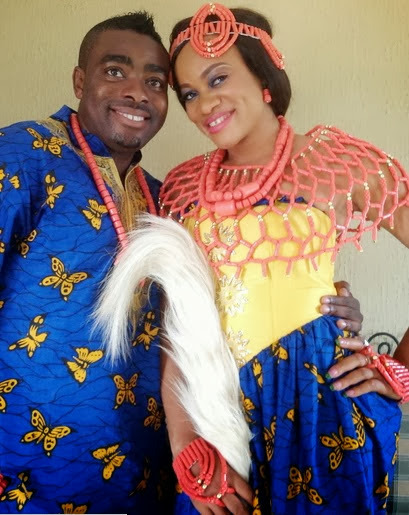 According to sources, the beautiful actress and her boo are currently doing asecret traditional weddingat Ihechiowa in Arochukwu LGA of Abia state. As a matter of choice, the actress made her wedding secret even her Nollywood colleagues are yet to be informed of her change of marital status. I love their traditional wedding outfit. Congrats toUchenna Nnannaand her husband. Will bring you official wedding photos soon. 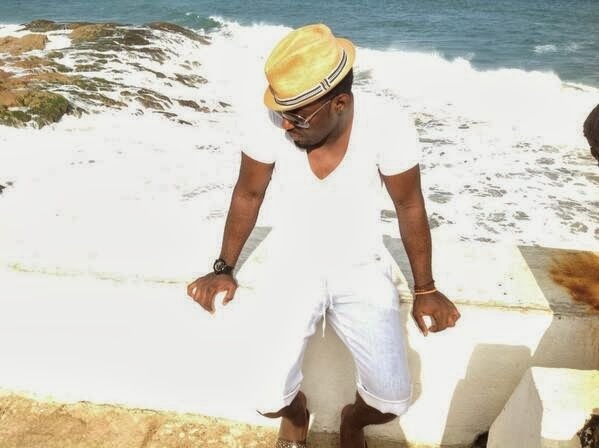 Nollywood star Jim Iyke shared an intimate shot with his lady love Nadia Buari in Cape Coast, Ghana. The pair were all smiles in white as they posed for a shot. Ghollywood star Nadia rocked a pretty white-and-black polka dot dress, a black hat and dark shades, while the Nollywood big screen bad boy kept it simple in a white shirt, white shorts, a brown fedora hat and dark shades. Since it is the year of celebrity engagements, should we be expecting an announcement from Jim and Nadia anytime soon? It seems as though our “Nollywood Bad Boy” Jim Iyke is turning a new leaf! 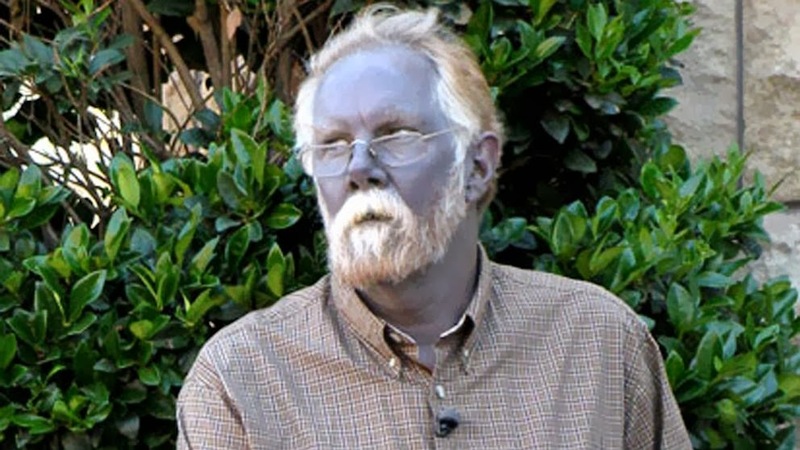 Over the last few days, his tweets have taken a spiritual turn and now BRIM HOMEreceived photos and details on Jim’s “deliverance” at Prophet T.B. 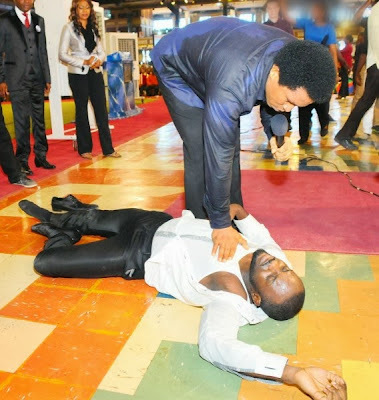 Joshua‘s Synagogue Church of All Nations (SCOAN). 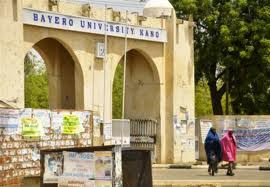 Students of Bayero University, Kano (BUK) on Thursday in Kano gave the Federal Government one week ultimatum to meet all the demands of Academic Staff Union of Universities (ASUU) or face wrath of Nigerian students. The students, who staged a peaceful protest under the auspices of a Student Union Government (SUG), BUK chapter, urged the Federal Government to respect and implement the 2009 ASUU/FG agreement, insisting that the two parties should come to the negotiation table and settle their scores for the interest of Nigerian students. “As part of the struggle to fight for our right, I will like to salute our students for their patience while receiving the negative consequences of bad governance. We believe that the delay in resuming lectures in our universities is not only lamentable but also devastating. We believe even more strongly that now is the time to let our leaders know that enough is enough and we shall wake up and say no to injustice being meted out to Nigerian students. “Similarly, we call on the Federal Government to respect the 2009 agreement reached between government and ASUU. We also call on the government to review the annual budget for the education sector from eight per cent to 26 per cent, so as to ensure adequate rehabilitation of infrastructures in our universities, including hostels, laboratories, potable water and constant supply of electricity. “In the same vein, we are calling on ASUU to give government more opportunity to dialogue so as to quickly resolve the differences in the best interest of Nigerian students. We are giving ASUU and Federal Government one week to sort themselves out and resume lectures, otherwise, Nigerian students will look for other alternatives to fight for our right. Education is our right and no one should take it away from us,” Ibrahim noted. It’s been challenging but I give the glory to God because He has been faithful. It’s not been easy trying to climb the ladder of success. You encounter all kinds of challenges. A lot of people will love you and a lot would hate you. But so far I give Glory to God; I thank God for being there. He has always been my strength. I always run to Him when I have challenges. What’s been your most challenging role? All the movies I have done are very challenging. Basically, I could say that movies like Warri Girl and Tough Wife were the most challenging. Outside of acting, who is Ejiro? Ejiro is just a normal girl from Delta State. I am the last from a family of seven. My parents are in Lagos. What’s your assessment of Nollywood? It has created jobs and provided food for many families. Nollywood has taking a lot of people to many places and opened a lot of doors. It has built many career men and women. Although, we still have some challenges here and there but we are doing our best. Were you sexually harassed as an upcoming actress? I didn’t set myself up to be sexually harassed. However, the issue of sexual harassment is in every organization not just Nollywood. It happens everywhere. So, you are in a relationship now? Yes, I am seeing my boyfriend. His composure and understanding makes him different. Generally, he is that kind of a man that understands the nature of my work. If I want to go anywhere, all he needs is for me to tell him where I am going to work. You are not getting younger. When is he taking you down the aisle? You will get the invite soon; I am old enough to get married and have children. What kept you long from getting married? What kept me long was that I had not found the right man. Was it in Nollywood that you lost your virginity? (Laughter) No comment bros, no comment. When did you lose your own? I think it is demonic. I won’t say much about it because a lot of people are involved. The industry needs divine intervention so God can erase such people from the industry. It has eaten deep and it is affecting us. That’s why we need to seek the presence of God. Lesbianism is a sign of the end of time. Have you been a victim before? No, not really. I think it is when you give room for these things that they occur. I was in Abuja for a particular event when a lady asked me to sit on her laps. I was like ‘what, sit on your laps! For what?’ I left and got my own chair. 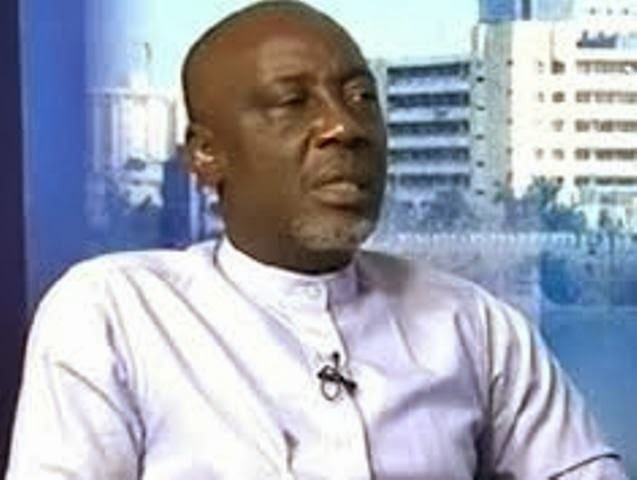 The Ministry of Interior has vehemently denied the claims by several Nigerian job seekers that stormed it premises to protest the N1000 fee charge for application to get recruited to the Nigeria Immigration Service (NIS), saying contrary to the belief, the fee per applicant, covers the cost of scratch card to access the site. The permanent secretary, who harped that the ministry did not charge nor accept fee for jobs, advised those peddling such rumor to desist from it, as it was capable of denting government's image. She posited, "For the avoidance of doubt the Ministry of Interior and the Nigeria Immigration Service, do not charge and will not accept money for jobs, and anybody that demands and accepts money or bribes for job will be appropriately sanctioned in line with extant regulations guiding discipline in the service." 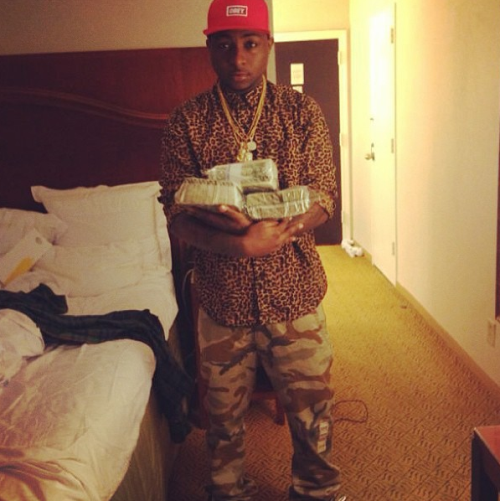 Police Orders Davido's Arrest, To Be Prosecuted Soon? 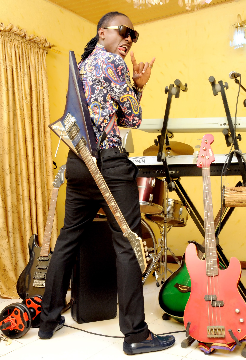 that his publicist, Valerie Obaeze, claimed via an e-mail that the singer knew nothing about the incident. In a related development, Hashiru Azeez, the employer of the taxi driver, whose name is Femi Ajibola, told CRIME DIGEST that Davido himself said that the taxi driver was assaulted by his cousins. Azeez confirmed that he gave a Toyota Corolla to Ajibola on hire purchase. “I gave it out to him on hire purchase. When Ajibola initially told me about this matter, I did not believe him. Later, I went to Beni’s Apartment in company with Sgt. Nuru Umar, who is the Investigating Police Officer, and we found out that he was right. 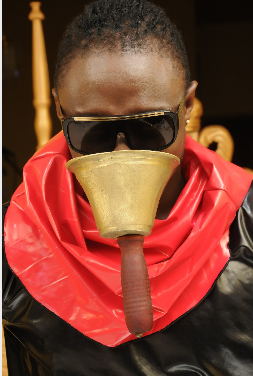 “We went to the DPO and he called Davido’s father after I took time to explain who the boy was,” Azeez said. Immediately after the story was published, the young woman who was conveyed in the cab to see Davido allegedly threatened Ajibola at the taxi park where he operates. “I got a call from Ajibola that Susan allgedly went to the park to threaten him. She said that if he was claiming that he lost N100,000 during the incident with Davido, she would pay the money. Then she asked if the cab driver had forgotten that she lost her cell-phone, which was valued at N175,000. “She said that Ajibola would have to produce her phone because he was the one that took them to the hotel in his cab. She added that she would deal with him,” he said. The car dealer said he had advised his employee to report the matter at the nearest police station. However, since the case had initially been reported at the Bar Beach Police Station, Ajibola was directed to go and lodge his complaint there. Azeez said that a petition had been written on his behalf to the Assistant Inspector-General of Police in charge of Zone 2 about the incident. He stated that somehow, the Adelekes got wind of this and contacted him for a meeting. “A lawyer, Malachy Ukwamadu, wrote a petition on our behalf to the AIG Zone 2. We had written the petition even before the publication. Somehow, the Adeleke family got to know that we had written a petition and they got someone to ask me to come with Ajibola to the Bar Beach Police Station. They said they would bring Davido to the station. The boy had surrendered himself and the police were ready to prosecute him. It was hard to believe, but I was optimistic,” the car dealer said. 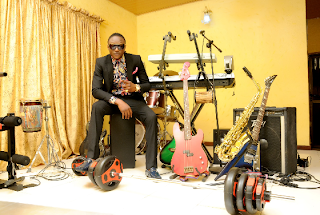 Azeez said he was advised not to honour the invitation by a policeman who warned that the case might be tilted to the advantage of Davido. “The policeman warned that there was an ulterior motive behind the invitation. He said the moment that Ajibola stepped into the Bar Beach Police Station, the case would change and turn against him. “This prompted us to invite a lawyer to go to the station instead of Ajibola. Ukwamadu was out of town. So, we invited Bar. Ademola Olamide. While we waited for them to bring Davido, the IPO told the lawyer that they wanted to negotiate. “Olamide said that he thought they wanted to bring in Davido and why was it that it was the police that wanted to negotiate. Should they not be neutral?” Azeez said. The lawyer insisted he would not talk to the police unless they brought Davido to the station. The IPO then phoned somebody who spoke with Olamide and agreed to meet him. When meeting took place on Aug. 12, the lawyer informed Azeez that the picture painted by Davido was different from what he had learnt from the complainant. Azeez said, “I was asked to come over to explain. Fortunately, we had our witness. While the counsel was disputing what we said, we called in the witness. He is a driver and he drove along with Ajibola; he had some guys in his vehicle and I learnt that those girls brought those guys. 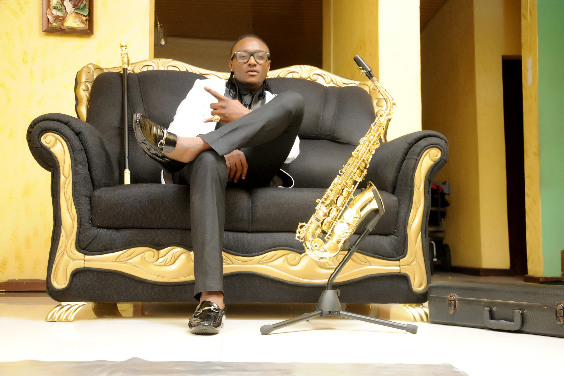 Suspecting a foul play somewhere, Azeez asked what business Bayo had with Susan since she was Davido’s girlfriend. 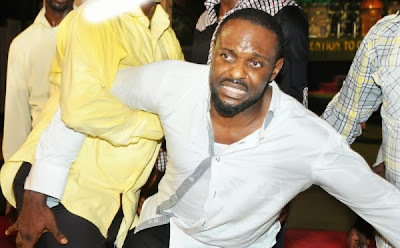 “We told him that from his conversation, Susan was his girlfriend and why would Bayo beat up Susan? At a point, they said that they would like to compensate Ajibola and that they wanted to know how much Ajibola made in a day. 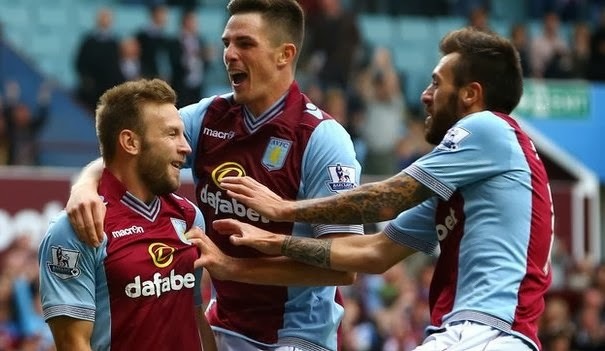 “They said that they would pay two weeks’ earnings. I was not there when they were discussing the money issue. I told my lawyer that there was no basis for compensation since he denied assaulting Ajibola. I said he should produce those who beat up Ajibola, that the police should do their job and we would know what step to take from there,” he said. Azeez told CRIME DIGEST that Ajibola’s car keys had not been returned to him. He said that an agency that fights for the cause of the less privileged had contacted him and was ready to help out in the matter. “The agency champions the cause of the less privileged and they are willing to assist us in seeking justice. Davido claims he was not the one that assaulted the driver; but how did he get hold of the car keys before handing it to his father and later, the DPO? “Why would he take someone’s car keys and keep them? Up till now, nobody has confirmed if Davido has written any statement regarding this case. We still believe that he is above the law until he comes out to say his own part of the story. If at all we agree to negotiate with him, he should accept that he was wrong to have assaulted a man that is 16 years older than him andapologise for his behaviour. Then we will know what to do from there,” he said. When CRIME DIGEST contacted Susan on the phone, a male voice answered the call, claiming it was a wrong number. 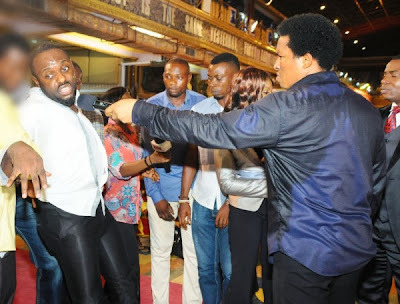 However, Obaeze, Davido’s publicist, maintained that her client knew nothing about the incident. The Police Public Relations Officer, Zone 2 Police Command, Femi Balogun, confirmed that the case was being handled by his command. He said that the AIG had ordered that Davido should be brought before him with the Toyota Corolla used as taxi. He said they did not know where Davido is and he would be picked up once they have information on his whereabouts.